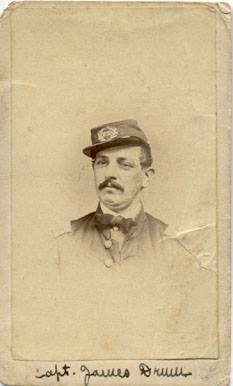 Captain John M. Lindley, 19th Indiana Regiment. 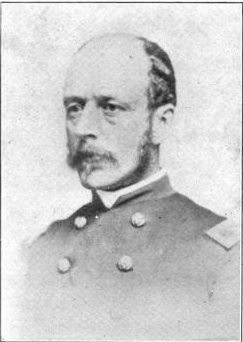 Captain Lindley, born April 12, 1831, was a fine example of the top-notch officers put forth by the Iron Brigade. 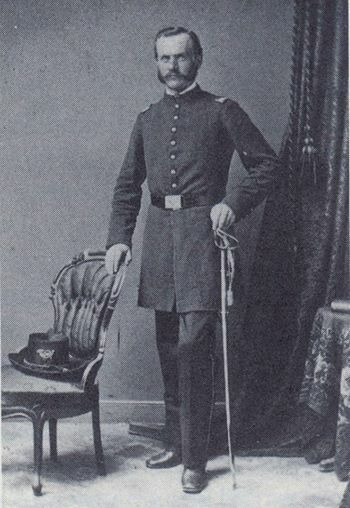 Described by Colonel Samuel Williams as “cool and courageous” in battle, Lindley would competently lead his men on every field on which he was present until mustering out as a Lt. 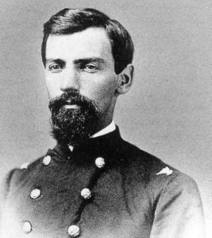 Colonel in October of 1864. He was wounded in the leg at the Battle of Brawner’s Farm and, having been promoted to Major, was wounded again while leading his men in an organized retreat through the town of Gettysburg on July 1, 1863, when a ball struck his hand and saber, eventually leading to the amputation of a finger. Another ball grazed his cheek, leaving no permanent damage. Lindley would receive a pension after the war. Lt. 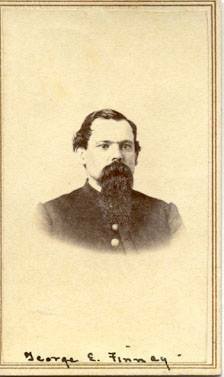 Colonel Lindley would die at the young age of 42 on February 12, 1874. He is buried in the Friends Meeting House Cemetery in Chester County, Pennsylvania. Originally from Cincinnati, Ohio, James Drum moved to Indianapolis as a boy, where he’d become a merchant and enroll in the National Guards, a Capitol City Militia unit. His first official military assignment was in the Commissary at Camp Morton, but he desired a more active assignment and was given a commission as a 1st Lieutenant in the 19th Indiana. Promoted to Captain in early 1863, Drum was transferred to the Commissary Department and assigned to a post in Nicholasville, Kentucky, where he would die of disease later that year.